El blog Curiosa Biología comenzó como un humilde proyecto de acercamiento del conocimiento científico a la sociedad y del fomento del pensamiento crítico. Á. Bayón, el fundador y administrador general, bajo el pseudónimo de VaryIngweion. Khram Cuervo Errante (pseudónimo), que trata sobre todo temas relacionados con las neurociencias. Skept Psych (pseudónimo), que suele escribir de psicología y de evolución. Además, el blog cuenta con su propia cuenta de twitter (@CuriosaBiologia), su página de Facebook y un perfil en Tumblr. 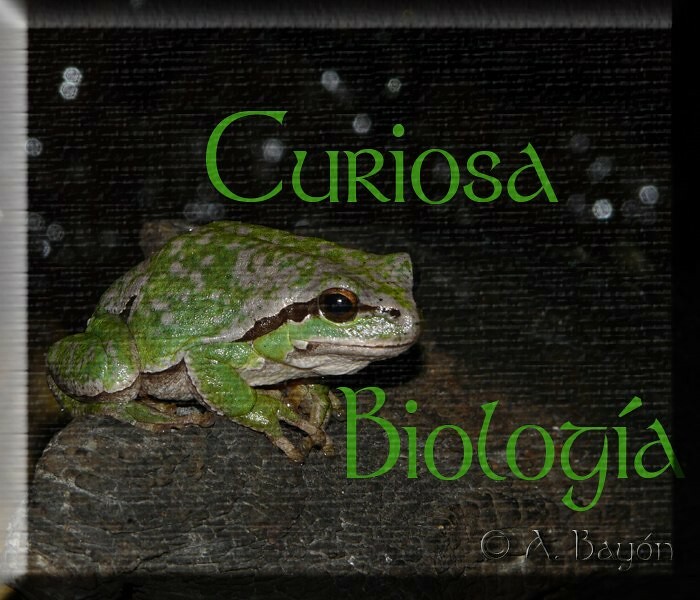 The blog Curiosa Biología(meaning Curious Biology) started as a humble project in spanish to approach the scientific knowledge to society and to promote the critical thinking. It was opened in June 2009, right in examination period. He quickly became from a purely informative platform to a way for combat any kind of pseudoscientific and other attitudes against science, especially those that interfered with subjects related to biology. Á. Bayón, the founder and general manager, under the pseudonym VaryIngweion. Khram Cuervo Errante (pseudonym), which deals with all issues related to neuroscience. Skept Psych (pseudonym), which often writes about psychology and evolution. In addition, the blog has its own twitter account (@CuriosaBiologia), its Facebook page and a Tumblr profile.